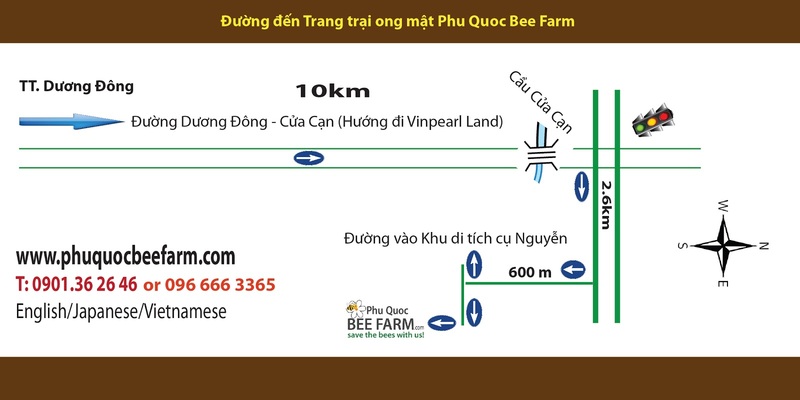 Contact us ~ Phu Quoc Bee Farm: Save the bees with us! Address 2 (Store & Showroom): 109 Lê Thị Hồng street, ward 17, Go Vap District, Ho Chi Minh city. 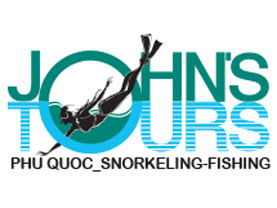 We deliver your order to hotel or any place around Ho Chi Minh city. I like your farm somuch, the best place I have ever travelled. But I think you should have Vietnamese language page for your customer to write something about your farm. Hope your more and more sucessful. 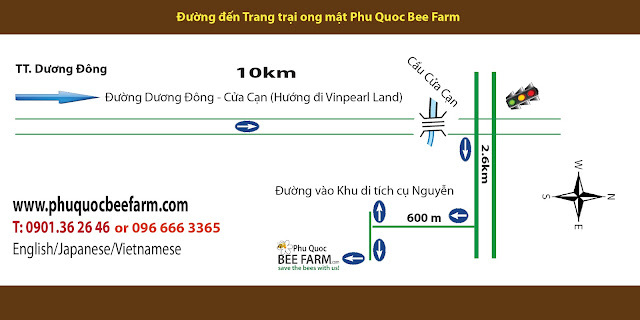 Thanks for your time to write comment for Phu Quoc bee farm. We will thank yuo for our visit at yuor beefarm. It was very interesting. I wonder if you can send the recipe on the drink with gin,ginger and honey?